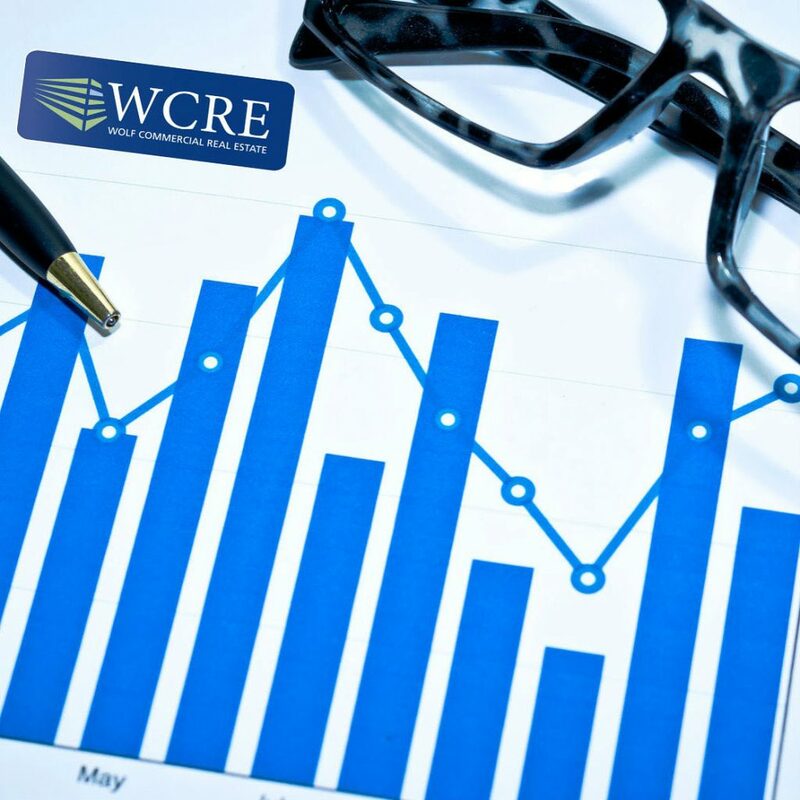 Mortgage debt underlying offices, apartments, and other non-farm commercial real estate rose the most in any quarter on record to a new high of $3.27 trillion in the second quarter of 2018 as all major investor groups increased their holdings amid strong economic growth. The $52.3 billion growth in debt on office, multifamily, retail, industrial and hotel properties in the U.S. commercial real estate market – including Philly office space, Philly retail space and Philly industrial space – outpaced the previous record growth from the first quarter by 1.6 percent. This led to the record total debt as of June 30, according to the Mortgage Bankers Association. This report on U.S. and Philadelphia commercial properties from the CoStar Group research organization is being offered through Philadelphia commercial real estate broker Wolf Commercial Real Estate, a Philadelphia commercial real estate brokerage firm. “The four major investor groups all increased their holdings, and multifamily mortgage debt outstanding topped $1.3 trillion for the first time,” Jamie Woodwell, the association’s vice president of commercial real estate research, said in releasing the data. Overall demand for national and Philadelphia commercial real estate properties is rising, fueled by job growth and early benefits of the new tax law passed in December, as U.S. economic growth rose 4.2 percent in the second quarter, the strongest since 2014. The four major investor groups are bank and thrift; federal agency and government sponsored enterprises; life insurance companies; commercial mortgage-backed securities and other asset-backed securities issuers. Woodwell added that “strong property fundamentals and values, coupled with still-low mortgage rates and strong loan performance” all support the growth of commercial real estate lending. Commercial banks hold the largest share of the retail, office, industrial, hospitality and multifamily mortgages in the national and Philadelphia commercial real estate market — $1.3 trillion, or 40 percent of the total. In the second quarter, banks and thrifts had the largest increase in dollar terms in their holdings of commercial mortgage debt – an increase of $23.9 billion, or 1.9 percent. Life insurance companies hold $486 billion, or 15 percent of the total. Life insurance companies increased their holdings of U.S. and Philadelphia commercial real estate listings by $10.6 billion, or 2.2 percent. Commercial mortgage-backed securities and other asset-backed securities issuers hold $452 billion, or 14 percent of the total throughout the U.S. commercial real estate market – including Philly office space, Philly retail space and Philly industrial space. They increased their holdings by $5.7 billion, or 1.3 percent. While the major groups were upping their holdings, state and local government retirement funds decreased their holdings about 72 percent, according to the Mortgage Bankers. Separate data released last week from the Federal Reserve shows that real estate investment trusts also shrunk their share of commercial mortgage debt outstanding by about $3.2 billion, or roughly 1.9 percent. Multifamily mortgage debt made up a huge chunk of the increase with outstanding amounts rising to $1.3 trillion, an increase of $20 billion from the first quarter of 2018, representing a 1.6 percent increase.